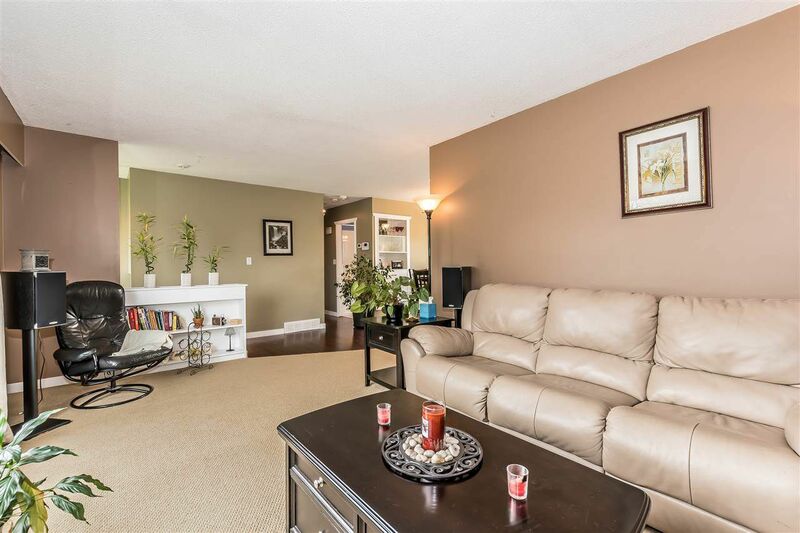 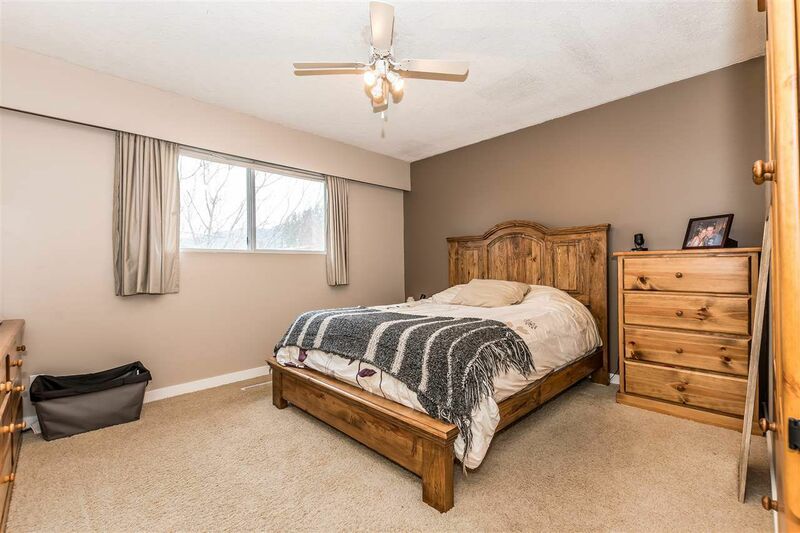 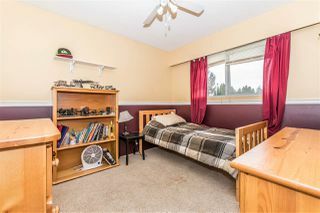 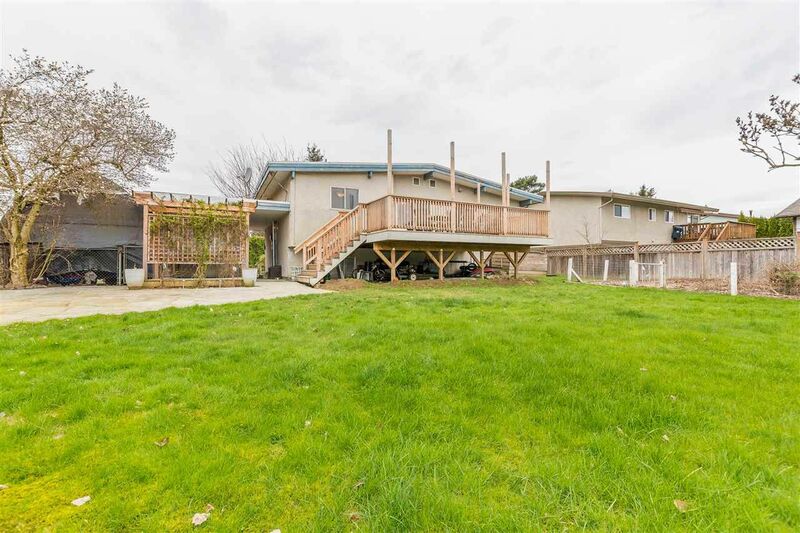 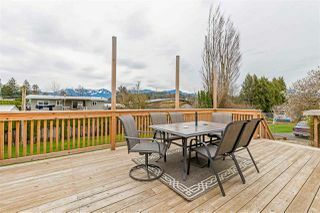 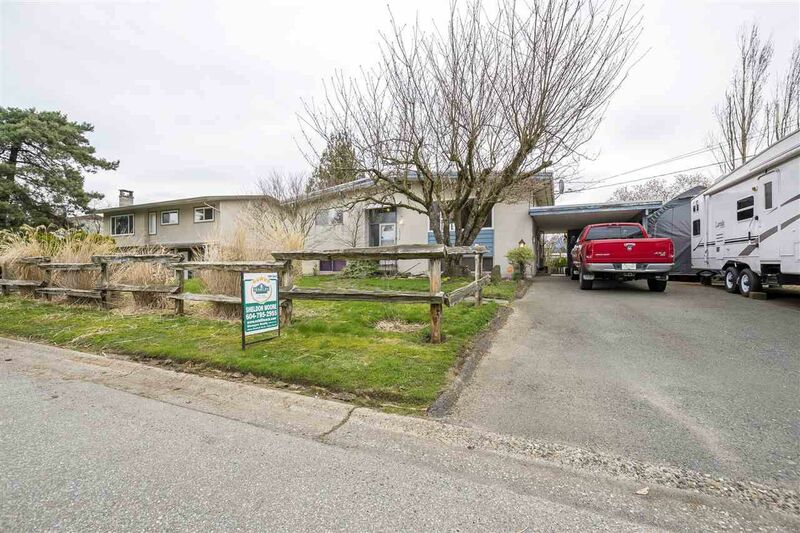 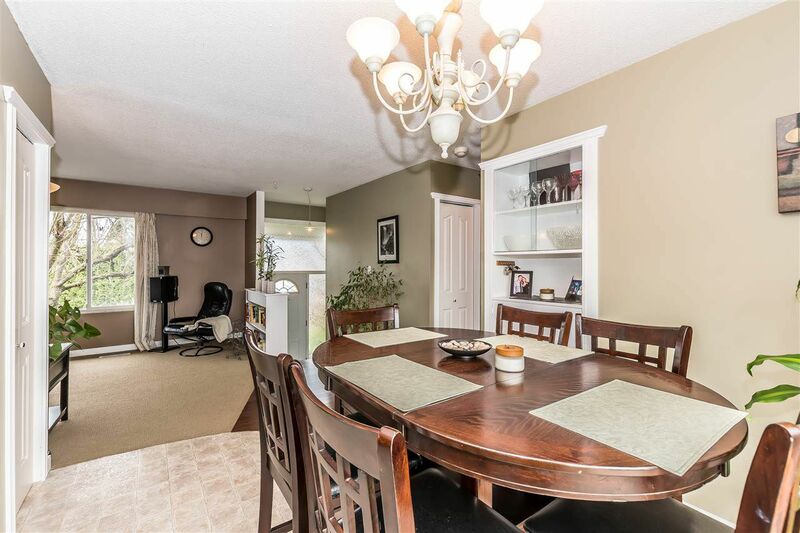 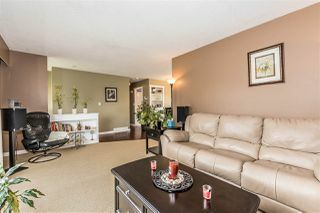 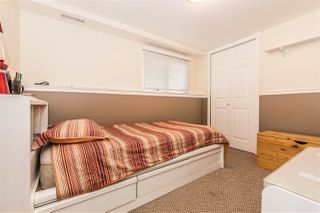 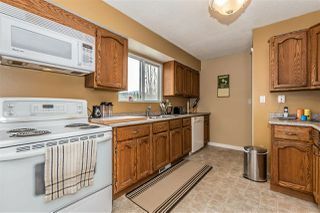 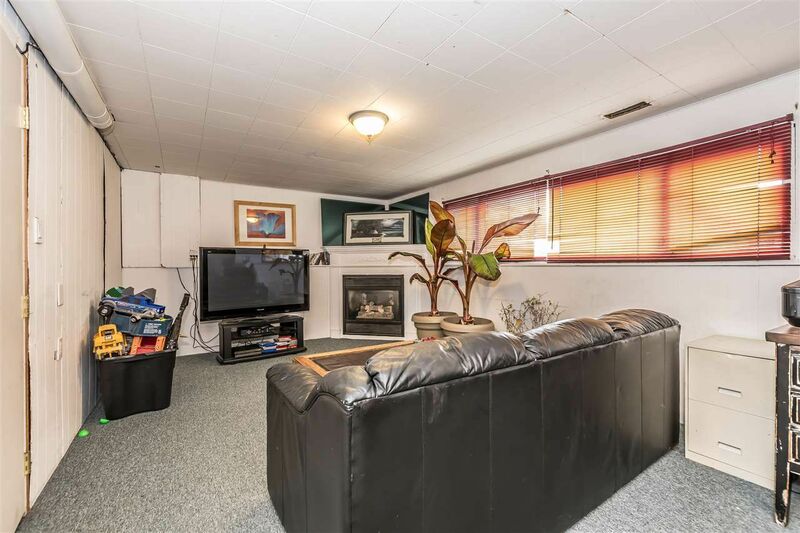 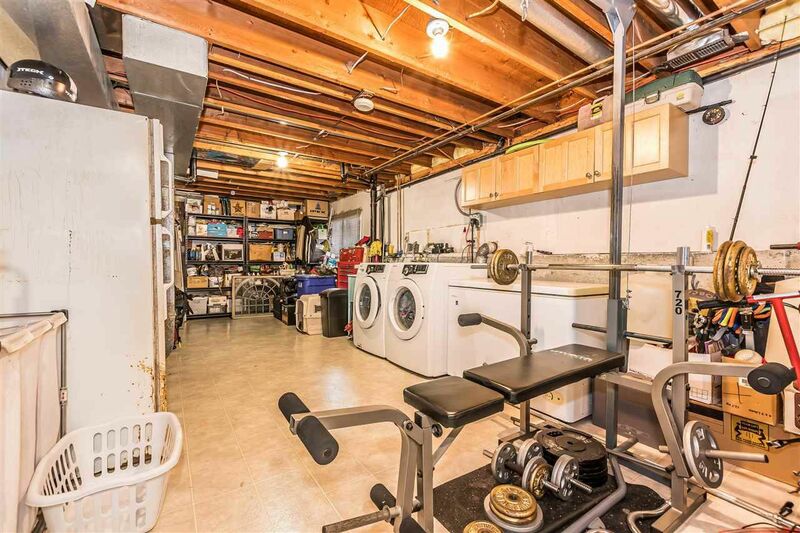 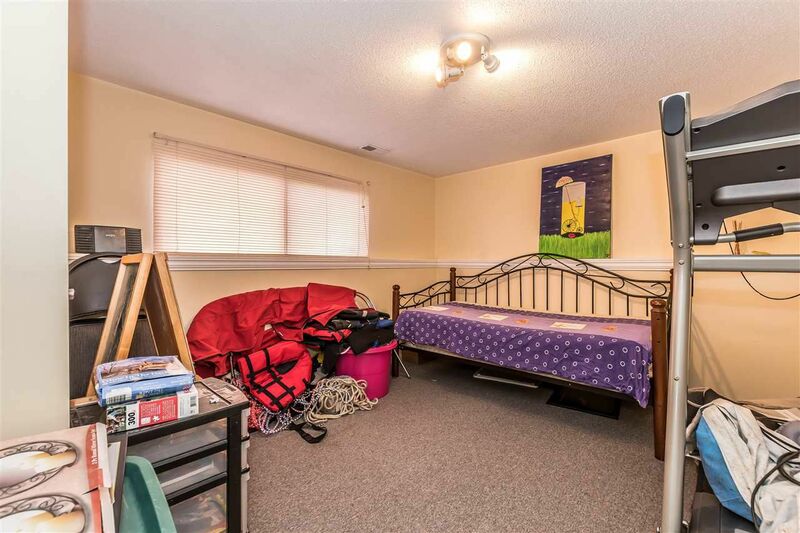 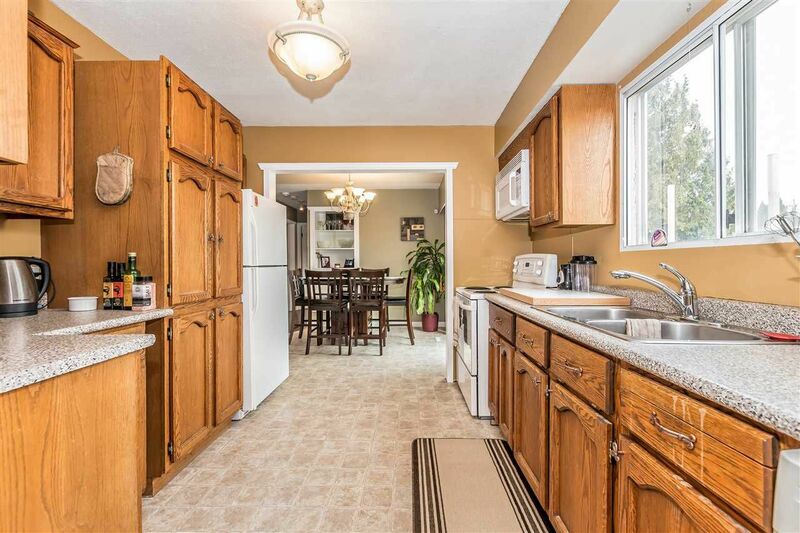 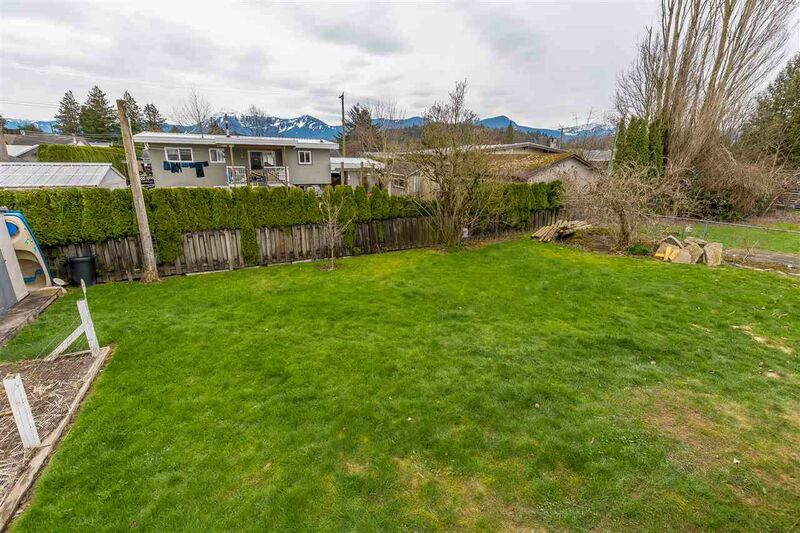 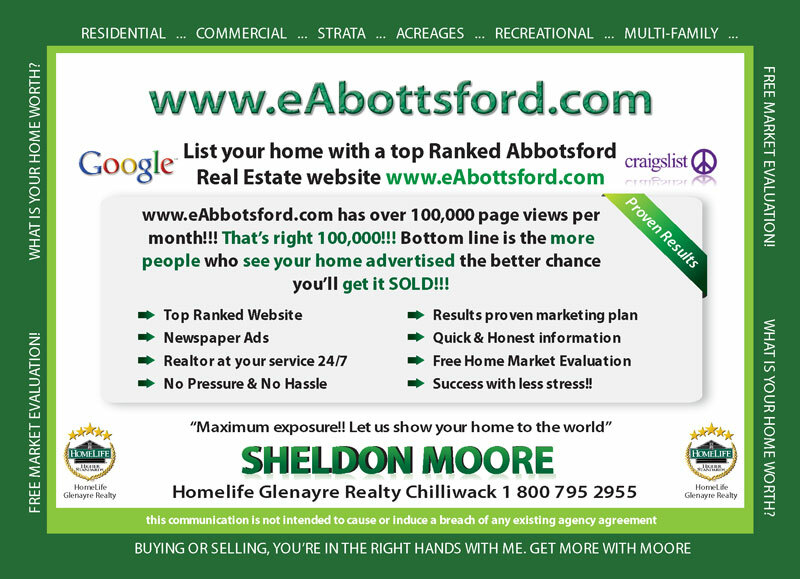 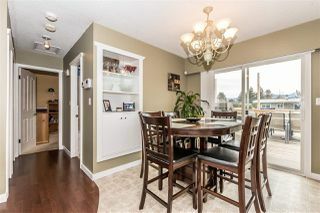 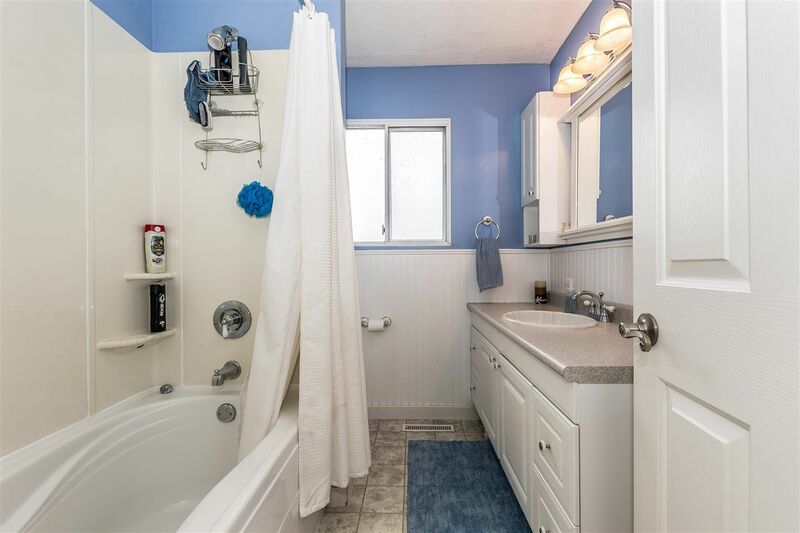 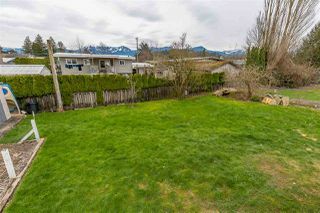 Great FFI home, only a short ways to elementary school and Chilliwack sports field. 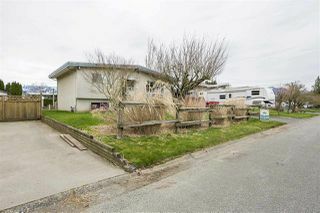 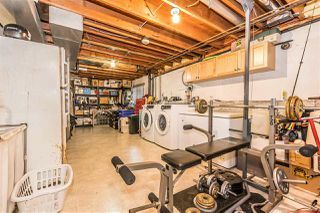 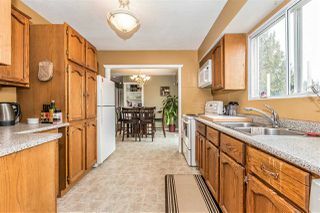 Nice 4bdrm, 1 bath home on a big lot. Bedrooms have been updated as well as the main bath. New trim and paint throughout most of the home. 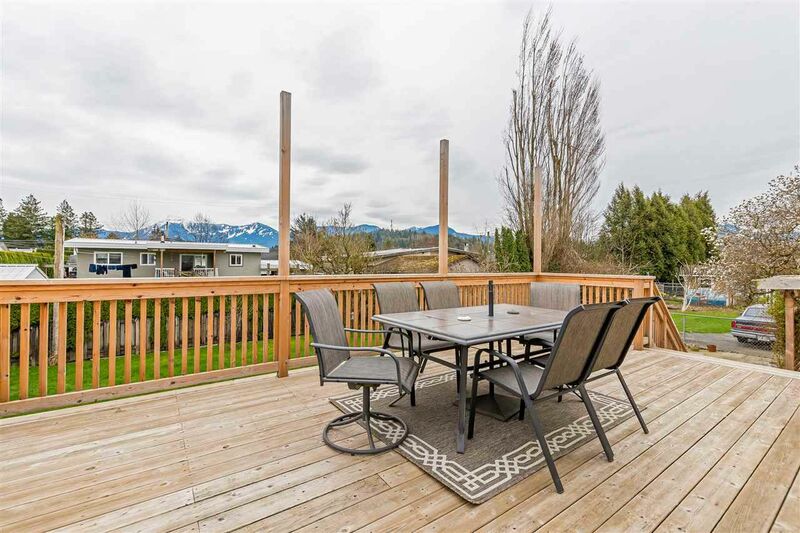 Huge deck overlooking a nice big fenced backyard. Large driveway with rv, boat or 5th wheel parking.